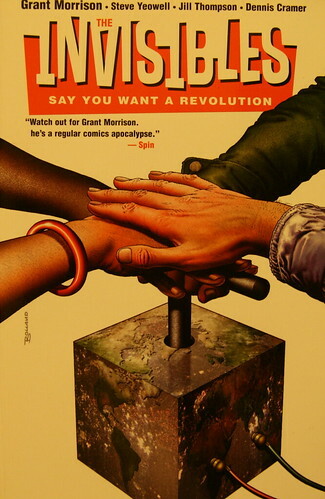 The first in Morrison's Invisibles series introduces us to the rather freaky gang of heroes out to save the world in rather odd and often psychedelic ways. I've read this first volume before, but I wanted to get reacquainted with the bizarreness inside. A rather strange read that certainly isn't for the fainthearted, but rewarding in its own twisted fashion. 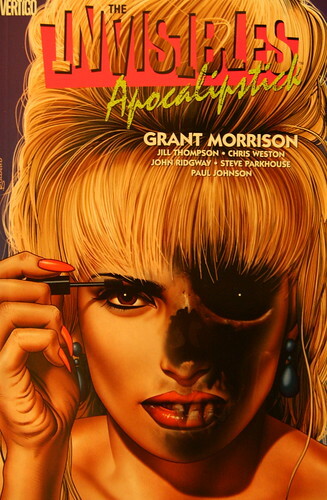 More of the same in volume two combining voodoo, fox hunting and South American mysticism. 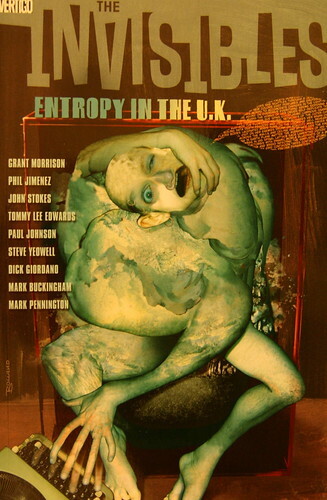 The Invisibles: Entropy in the U.K.
To be honest I only bought this for Simon Bisley's artwork. He has been a favourite of mine ever since I was a spotty teenage reading 2000 AD. He is an incredible artist (his unfinished collection of illustrations of the bible is astonishing), but the book itself is just a piece of ultra-violent fluff. 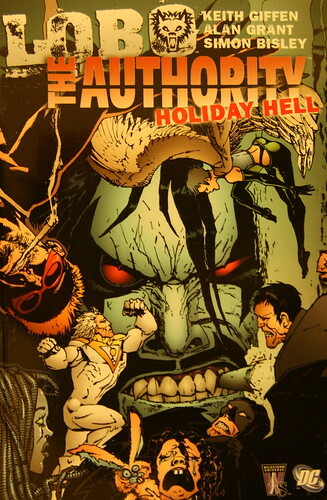 Following the rather nasty adventures of Lobo as he kills Santa Claus and does terrible things to the Easter Bunny. To be honest I bought this on a whim from the second hand section of What The Book. 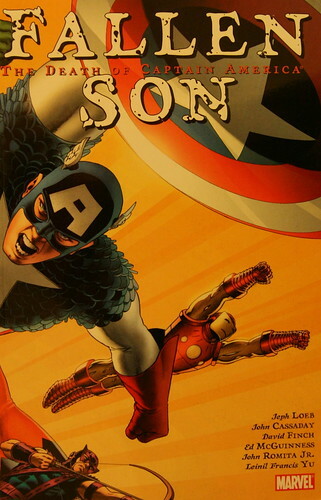 I'm not usually one for superhero comic books and this just confirmed to me that I'm better off spending my money on rather more esoteric texts. I wanted something to trashy to read on tour and I got exactly what I paid for with this Dan Brown-alike mystery. 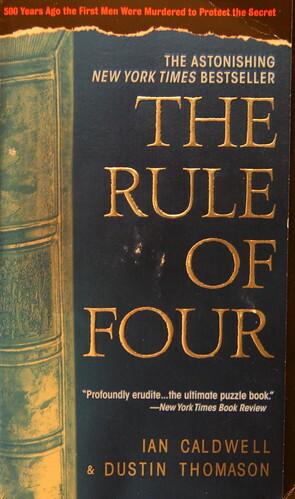 It starts off well with the promise of a mysterious Italian book and the secrets it has to unlock, but unravels into a rather pedestrian and ultimately pointless tale with very little intrigue. Blergh. More trashy fare, but this time of a much higher quality. 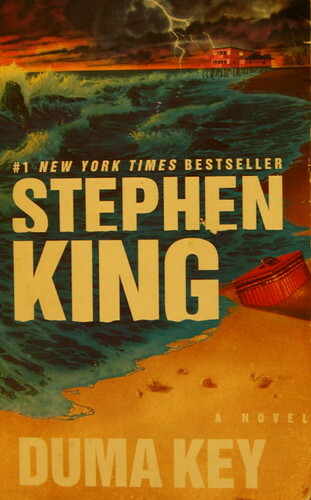 After exhausting all of his earlier fiction as a teenager, I pick up one of King's more recent books every couple of years and each time I find myself sucked into his dark little worlds. This time was no exception, plenty of chills kept me hooked and had me curled up in a chair at every opportunity trying to read as much as I could. A rather touching tale of an imagined meeting between the author and his North Korean stepbrother. 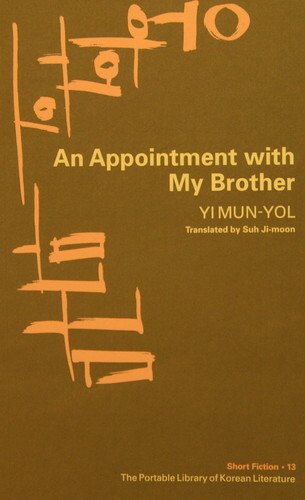 It makes me want to seek out some of Yi Mun-yol's other works. 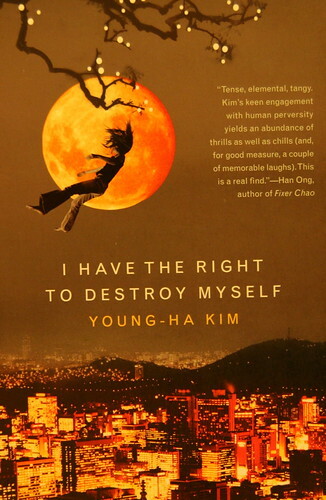 KTLit has been having a Young-ha fest recently (especially if you include Charles' appearance on The Seoul Podcast) and I decided to see what all the fuss was about. Well worth reading, this disturbing little novel gripped me from start to finish. 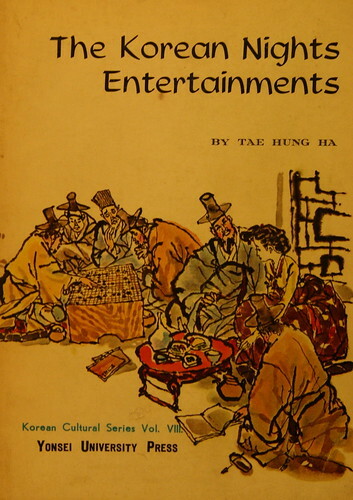 Published in 1970 as part of the "Korean Cultural Series" by Yonsei University Press, this curious collection of stories often seems fractured, incomplete and yet it still fascinated me. 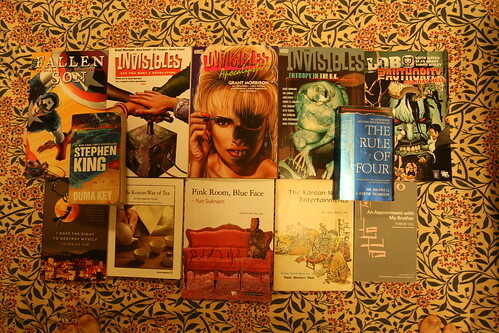 It's not the greatest collection of Korean folk tales ever printed, but it contains a few classics and is useful as a reference tool when searching for particular themes in folklore. 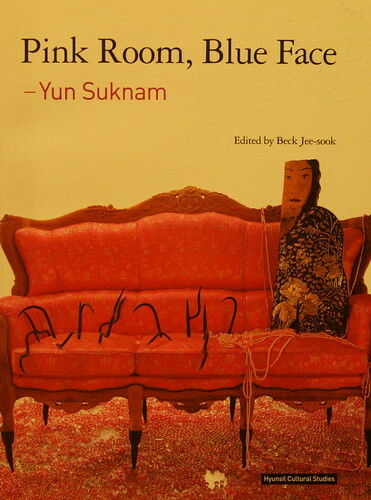 A collection of essays and interviews on the life and work of feminist artist Yun Suknam. Worth perusing for the photos alone, it's an interesting read and a good introduction to Yun's work. A must have for anyone interested in the Korean art scene. My favourite book of the month, read for both work (more on that soon) and pleasure. 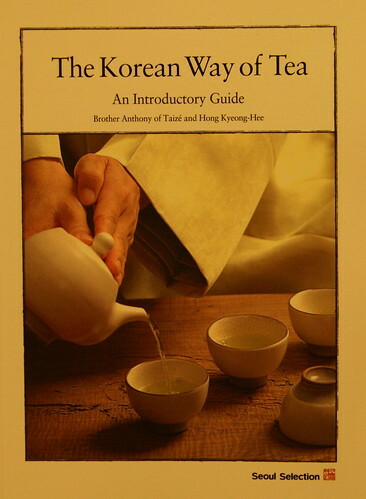 A beautiful short book allowing a peek into the world of Korean tea. Brother Anthony writes beautifully on the subject and Seoul Selection have produced an outstandingly good book. Well worth having on your shelf.